He plays Alex Standall on the Netflix drama. 1. 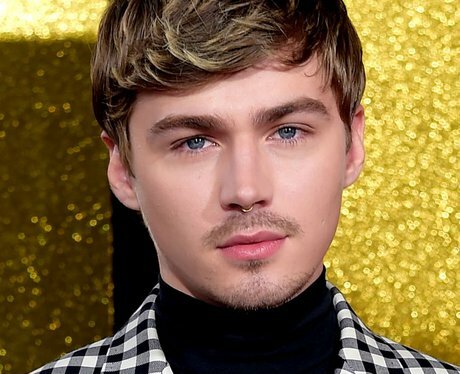 Miles Heizer is an actor who has appeared on 13 Reasons Why and Parenthood. Miles Heizer is an American actor who was born on May 16, 1994. He is originally from Greenville, Kentucky but moved to California at the age of 10. Miles Heizer is 5 feet 10 inches tall. Former 'Parenthood' co-stars Miles and Mae are actually close friends and roommates in real life.